LinkedIn & Google Ad words. You may have several Services you offer, your Adwords campaigns are dedicated to each Service or Product , instead of sending ALL your potential customers to a Homepage, send them to what they want! Information on that Product or Service.. and the best part, Apart from looking great and speaking the right language on that particular product or service, the page is designed to GENERATE LEADS! 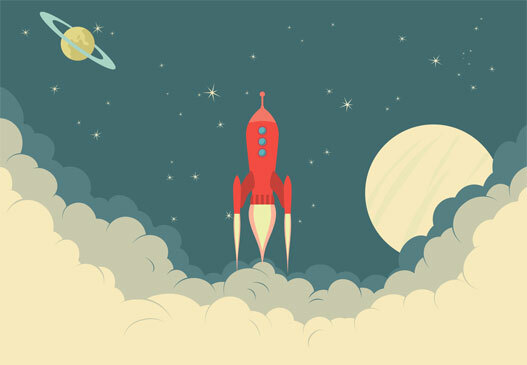 Your landing pages can sit on a dedicated URL or sit within your existing Website. 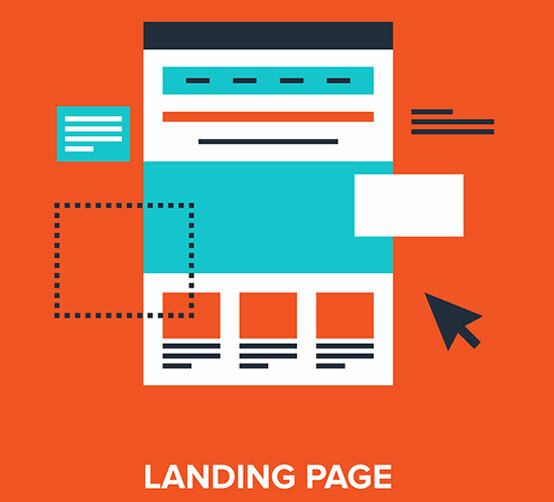 A Landing Page helps your business by targeting a specific Product or Service with the goal of conversion. A Landing page built for specific campaigns running in your Google Adwords account is another great way to increase conversions. Ask The Team how. Having multiple pages built and added to your existing website adds value to your websites SEO and any other campaigns you are running in which you need more relevancy for. Having a dedicated page for a specific service with the number 1 goal – Conversions!